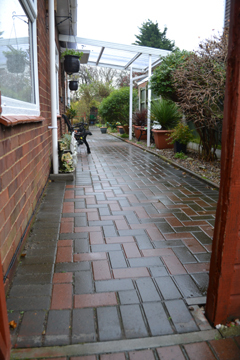 Carl Annison Paving is a local family run firm, where a level of quality workmanship and reliable service for all your Paving and Fencing requirements is guaranteed. Working in and around the Gt. Yarmouth and Norwich areas we have built a solid reputation during our 25 years of service. 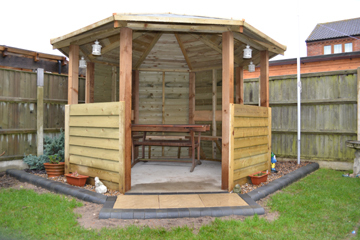 We stand above the rest with quality work and very high standards. 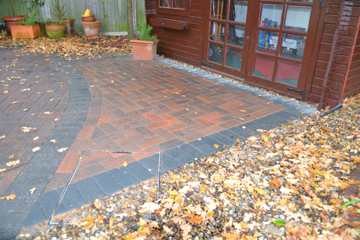 If you require any groundwork carried out just call Carl Annison Paving on 01493 656854.